red division: UCI BMX FREESTYLE PARK WORLD CUP ( CUENDO TE LA METEN DOBLÁ...). UCI BMX FREESTYLE PARK WORLD CUP ( CUENDO TE LA METEN DOBLÁ...). the next OLYMPIC BMX discipline ? 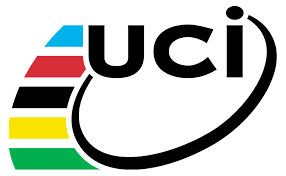 Marco Dellisola Mike Baggs for a medal to be introduced a medal event has to be dropped... BMX was introduced and a sprint cycling event was dropped.... BMX Park would only get introduced at the expense of BMX racing being dropped in my opinion..